Started in 2011, Operation Backpack is a 501c3 nonprofit organization providing food to students in our local Community whom would go without over the weekend. We work to help homeless and food insecure students succeed by addressing the issue of childhood hunger. 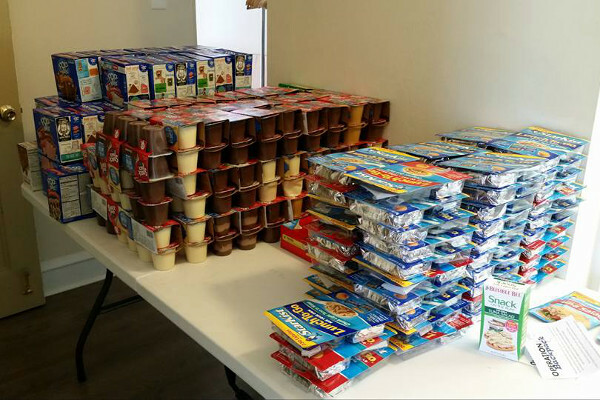 Operation Backpack serves alongside individuals and organizations to collect food and materials. Volunteers pack these items into backpacks every Wednesday evening, which are sent out to qualifying students who discretely pick up the backpacks each Friday and return them on Monday. The process begins again for the next weekend. The Backpacks contain enough food for Dinner Friday night, breakfast, lunch, and dinner Saturday and Sunday along with some snacks and water. All items are already made and no cooking required. 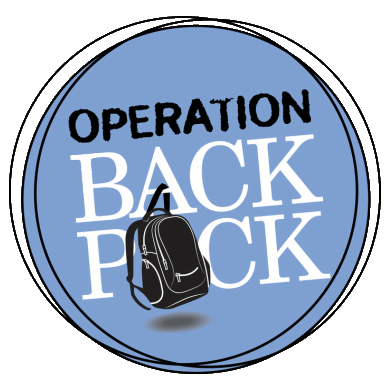 Operation Backpack is currently in the Pottstown, Pottsgrove, Boyertown, Upper Perk and Spring Ford School Districts, 31 schools all-together. 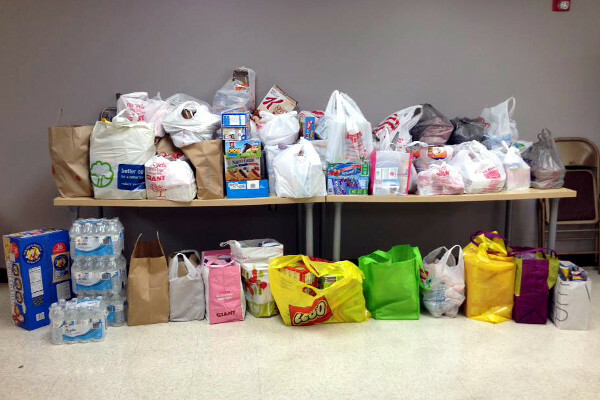 We have 214 students in the program at this time and have sent out 3,930 food items. Operation Backpack was originally started in Pottstown in 2010 by an organization called True To Life Ministries. Founded in August 2009 on the Texas Gulf Coast, they are a nonprofit organization committed to addressing the needs of youth and adults. Through some relatives who resided in the Pottstown area, they saw a need for Operation Backpack in Pottstown and the program was started. Lisa Heverly, a resident of Pottstown, who was working at a local Elementary School at the time, was asked to be the School Coordinator for the program. It was a huge success. In June of 2011, True to Life asked Lisa to be the Administrator for the program for all five of the elementary schools at that time. In April of 2013, Operation Backpack became a stand-alone 501c3 corporation and is currently run by Lisa. "I gave it (a backpack) to her today when she came to pick up the boys and she was so very thankful! She cried and hugged me so hard for so long." "We were recipients a number of years ago and I can vividly remember what a difference it made during an especially dark and difficult time." "The boys... smiled and high fived when they looked through the bags! It seriously was a moment I won't forget and you and Operation Backpack made that possible!" "Your ministry and all those involved are a powerful and tremendous gift to our community."